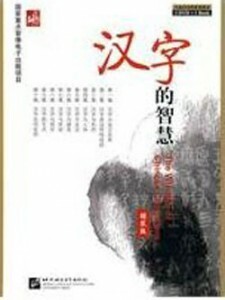 编码： 9789867789761. 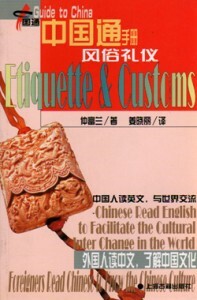 分类： Customs & Etiquette, Recipies. This is a photographic, full color, step by step educational manual on cooking Chinese food. The book is simply written and easy to follow; it offers novices the opportunity to prepare authentic Chinese food. Chapters include: Chinese Spices and Seasonings, Dumplings, Noodles, and Rice, Vegetables. 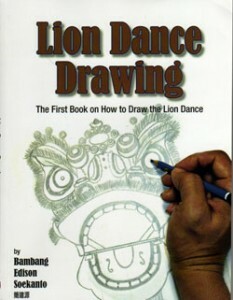 In addition, it includes tips and techniques of shopping in a Chinese grocery store.